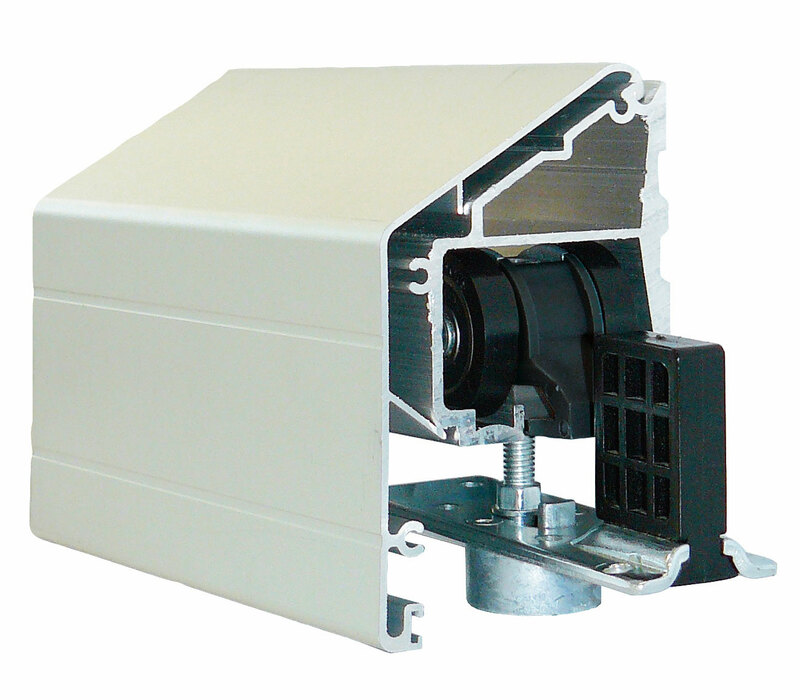 Suitable for surface sliding applications where there is enough strength in the wall to mount and support a side-track with door above the opening. The track is supplied with pre-drilled fixing holes for quick and easy installation. 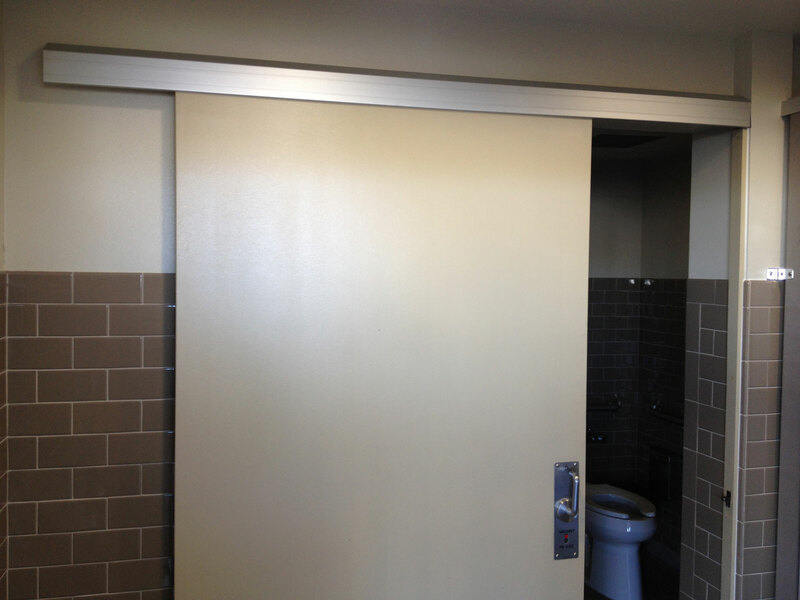 It comes with a pre-finished clip-on aluminium pelmet and end caps that neatly conceal the top of the door, track, and running gear. 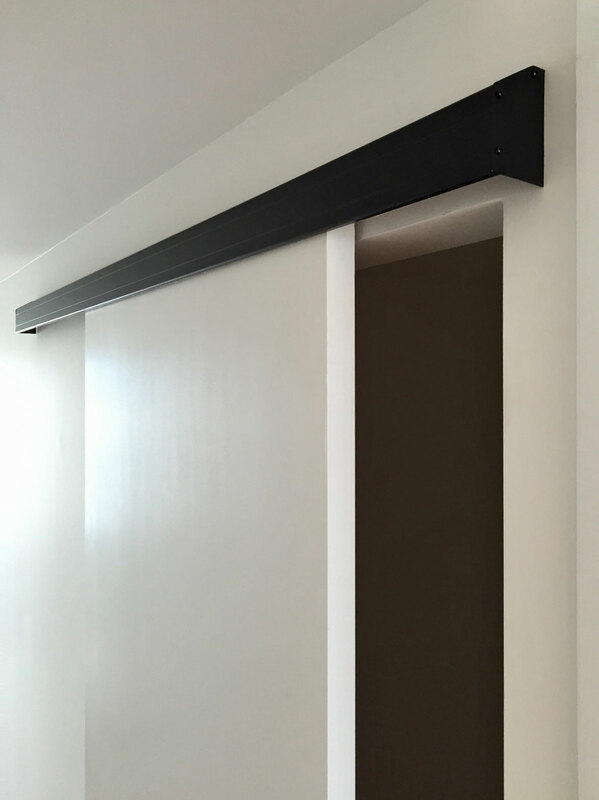 This wall mounted track is particularly versatile, and can be used almost anywhere a surface sliding door is required. 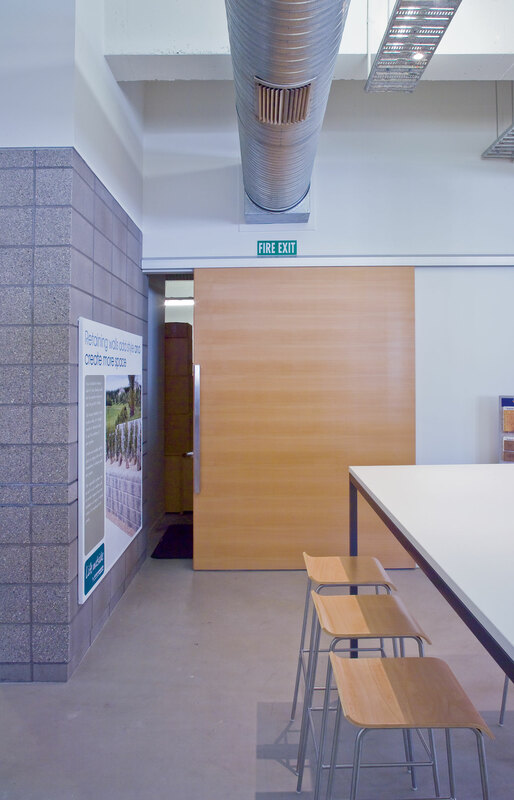 Common applications include commercial fit-outs, sheds and showrooms. 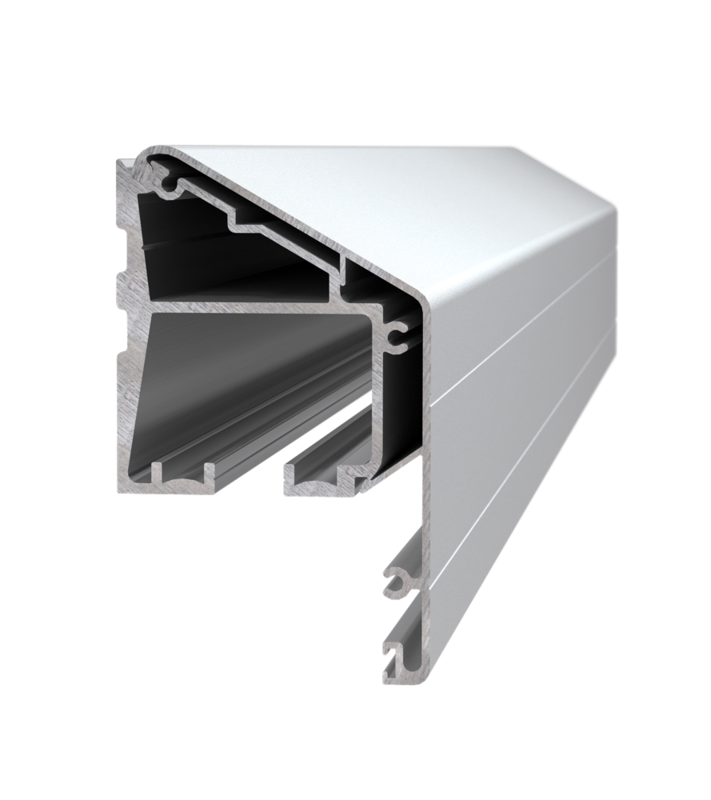 - High-quality, heavy duty extruded aluminium. - Pre-machined wall fixing holes. 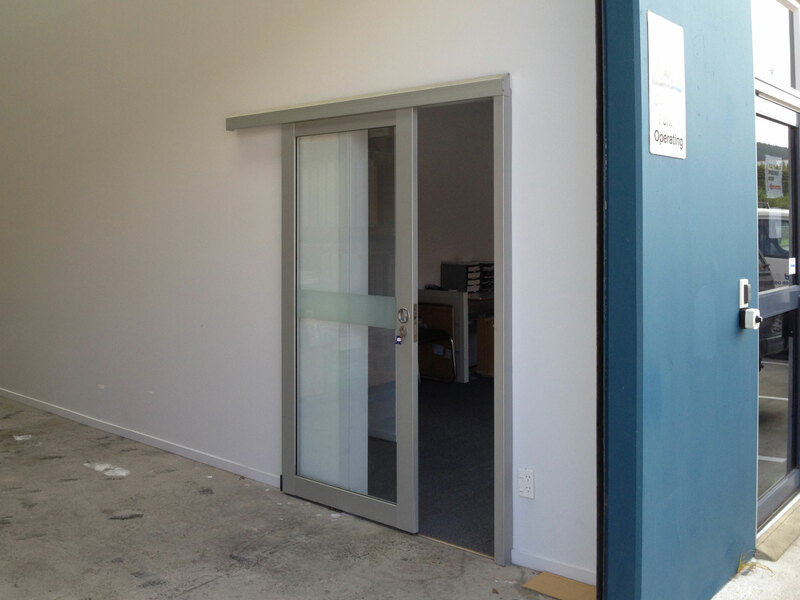 - Available for Single or Bi-Parting doors. Single-track set up only. - Pelmet is removable for future servicing requirements.